DCDesign Books is delighted to announce that Between the Shadows by Daniel A. Heller was published October 7, 2016. 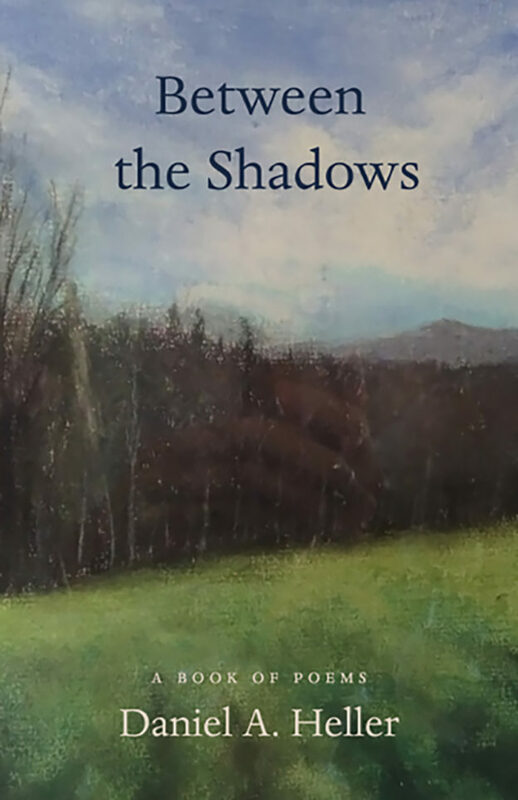 This is a long-awaited poetry collection from a high school English teacher, with color paintings by the late Gary Blomgren, who was also a dedicated high school art teacher and great friend of the author’s. According to the author, many of the poems in this book come from the dark corners of my heart. By giving verbal form to these ideas I hope to be able to at least look at them if not actually confront and diminish them. They reflect many of my regrets, sadness, disappointments (often in myself), and perceptions of the world in which I live. If any reader can identify with some of these ideas, then he or she will know that he or she is not alone. That in itself would make the poems purposeful. In my efforts to become a better human being, I have come across Buddhism. The Buddhist core values of compassion, equanimity, and kindness are exactly what I have needed. Readers will find reflections of my religious beliefs in a number of these works. Poems rattle around in my mind, sometimes for weeks, until I have no choice but to let them out. Many of these poems are organic. I am not clear on the form they will take until I actually sit down to write. Others are attempts to use form, meter, and rhyme, whatever feels right. These lyrics give voice to my inner demons and allow me to share them with the world. So I send them out, hoping that they may bring someone insight or relief. Daniel A. Heller was a secondary educator for over thirty years. He holds a BA and an MA in English from Middlebury College, a MEd from Keene State College (NH), a CAGS in educational administration and planning from UVM, and an honorary Doctor of Humanities degree from The College of St. Joseph (Rutland, VT). He has published six books on education. This is his first book of poetry, although he has written poetry since he was in his teens. 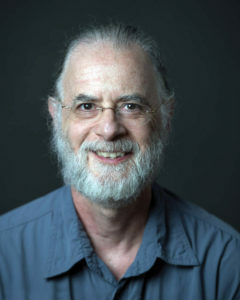 He lives in Brattleboro, Vermont, and West Hartford, Connecticut, with his wife of over forty years, Nina. Available wherever books are sold. Distributed by Midpoint Trade Books, NYC. Orders: orders@midpointtrade.com.